Have you ever wanted to create your own corset? 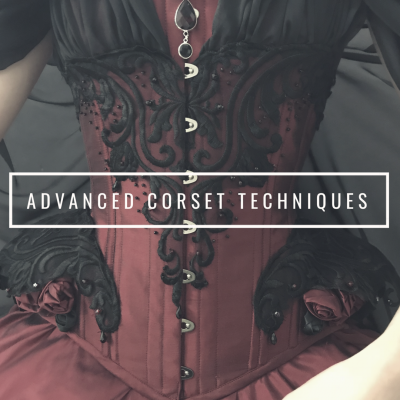 We are excited to announce the launch of Toronto Corset Academy, with classes ranging from beginner corsetry, to advanced techniques. DiNoble of Starkers Corsetry uses in her ready to wear corsets, and expertly fit bespoke corsetry. 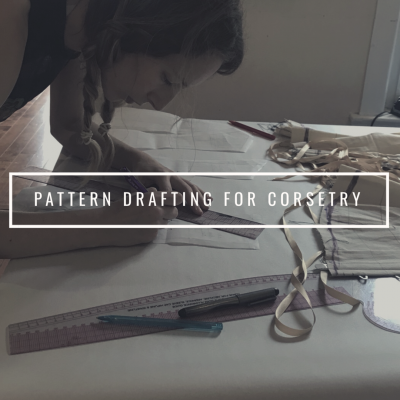 Learn everything from pattern manipulation of commercial patterns and drafting from scratch, to fitting mock-ups to expertly finishing your own corset. Teaching the class is Dianna DiNoble, the owner and designer of Starkers Corsetry. She has been creating and expertly fitting corsets for clients. Can’t make it to Toronto? Join Me On Patreon And learn from home! 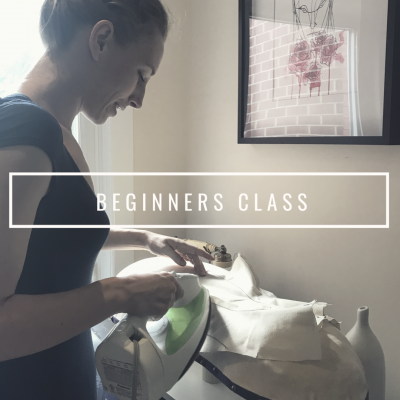 Book your classes today! Groups are small, and sell out fast.